Teaching Activity. By Bill Bigelow. 7 pages. Students read a poignant excerpt from Agnes Smedley’s novel, Daughter of Earth, and use it to think and write about how schooling—their own included—teaches lessons about social class. In school, learning is not a one-way street from teachers to students. In the potent informal or hidden curriculum, students constantly teach and mis-teach each other about the world and their place in it. As “Marie” experiences in this excerpt from Agnes Smedley’s 1929 autobiographical novel, Daughter of Earth, the social mixing that occurs in school may be contradictory. Marie comes to experience academic competence, even superiority. But other experiences offer constant reminders of her lowly position in the social hierarchy. 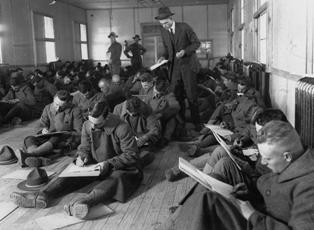 Thus, schools are often sites that simultaneously challenge and reinforce social class distinctions. This excerpt puts a human face on these dynamics. It can also be a point of departure for students to explore how these themes play out in their own lives. Teaching Activity. By Adam Renner, Bridget Brew, and Crystal Proctor. 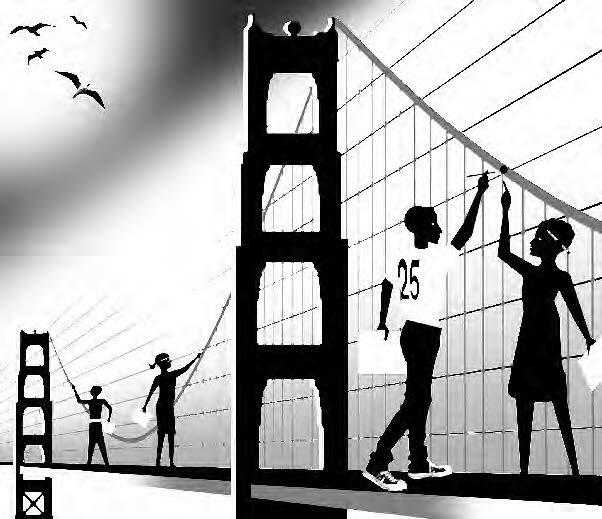 An article describing how math teachers in a San Francisco high school shed light on the ways economics and racism affect education, housing, and job opportunities. A role play on the origins of the modern high school. Teacher reflection on different ways to effectively incorporate poetry into history or literature classes.